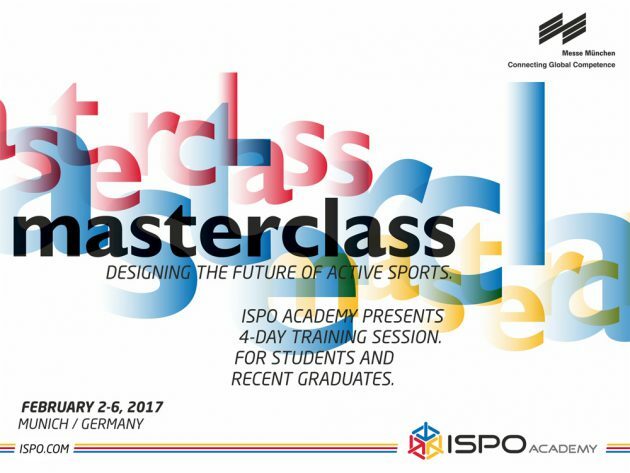 which is shown by the name ISPO ACADEMY Masterclass. fastnesses of each single color. 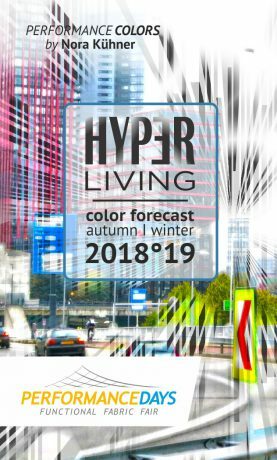 The colors for Winter 2018°19! We made it! 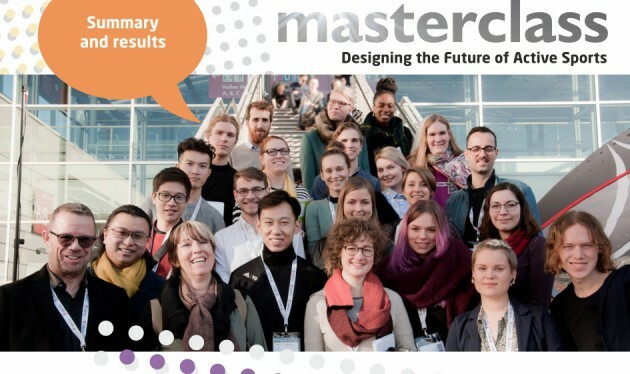 The first edition of the Masterclass was a true success. in this unique workshop held at ISPO MUNICH on January 25-26, 2016. NEEDS new talent and that there will be work in the future. it was truly a privilege to be part of! to take part in this unique experience at Ispo! can´t work inthe industry at the same time when they are working as a teacher. understandably – very good atmosphere. 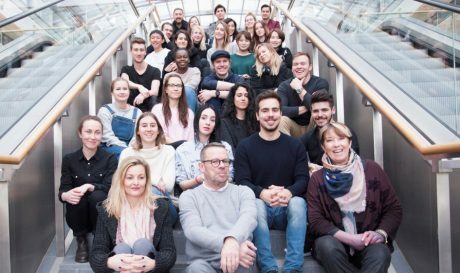 input from many designers and professionals from the sports sector. more about the world of sports brands and to know the people associated with it. A huge thank you to Nora and Rolf, the organizers of Masterclass! great and the cooperation between us was very efficient.